Internet is a competitive market. Selecting a web design agency for your brand or business services is essential decision. You may find variety of platforms delivering services that you are looking for, but at the same time there may be several questions that will arise in your mind while choosing the best. For this purpose, let us help you to find out the best web design company with the help of this article. 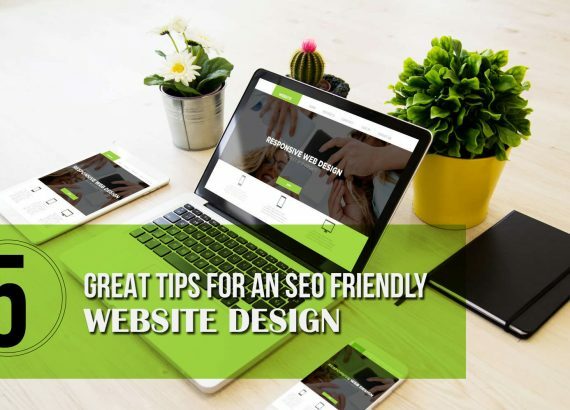 Here are simple 6 tips to be considered while choosing web design company for your services to avoid the do-over’s, which can be time consuming and costly. Before choosing design company for your brand must check design experience your potential firm has. Check, if they have already created websites like yours? Do they have a relevant industry experience with good portfolio of live websites? If yes, then you may consider this as your first step towards a good design agency. A true test of a web design agency’s abilities is their durability. Remember that, a good web design company always keep up with modern design trends. A good web design company always have a team of developers, designers and marketers. So, in addition to reviewing about websites must check either the firm is well aware with marketing terms with designing or not. 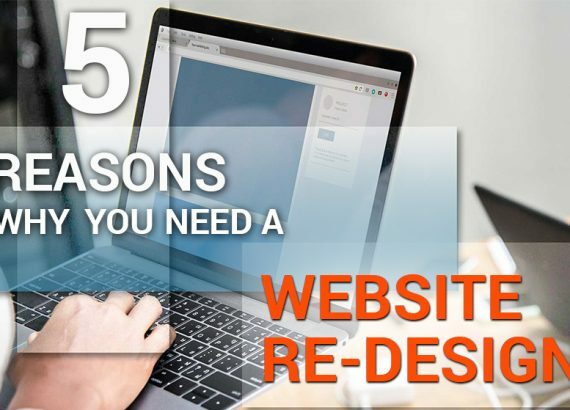 If their portfolio is flooded with variety of work but they are not well-versed in responsive design, then they are not right option for you. What is process of designing? Process of doing any work matters a lot. In the field of design, designing a website is a highly creative process. 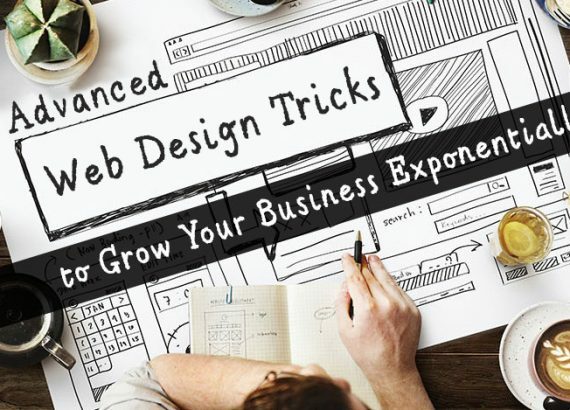 So, if you are considering a web design agency for your website design then must find out what the process they are using. If they are not using proper procedure, then they perhaps not as experienced as they are claiming. It is important to review work of past clients of firm that they produced in past. This will help you and give good reference point to work with them. It will also reveal idea of their quality of the design so that you can get a great place to start in term of evaluating the company.